Get away from it all in open space luxury in the Norterra neighborhood, set against North Phoenix’s best hiking buttes. 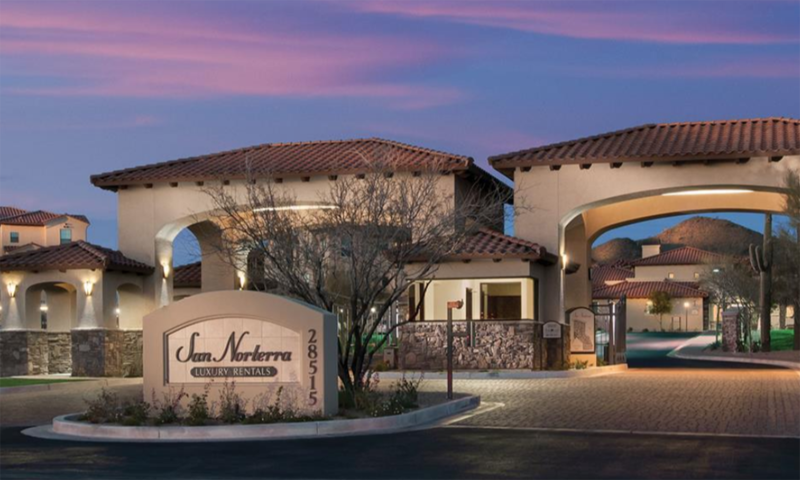 The Norterra area is known for clear skies and natural desert landscapes, creating an “ahhh” feeling as you drive into our community. 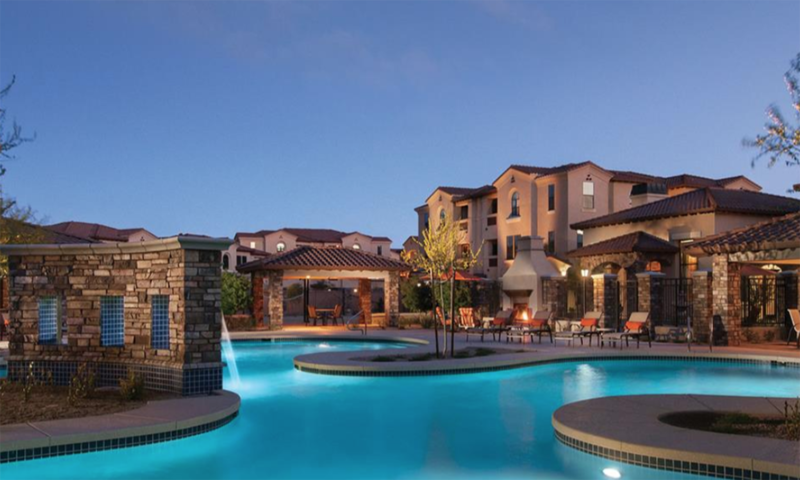 Granite islands, wood-inspired floors and calming pool checks all of your boxes, making San Norterra and easy choice.